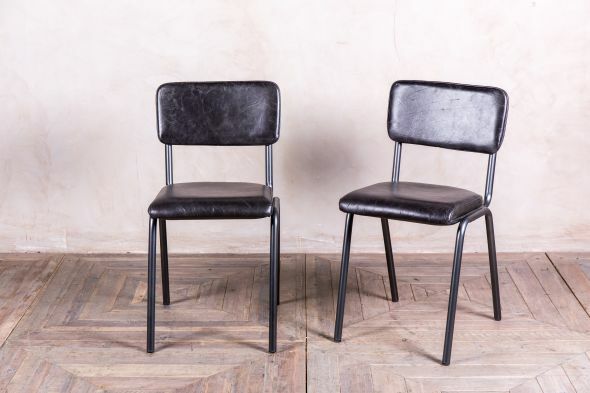 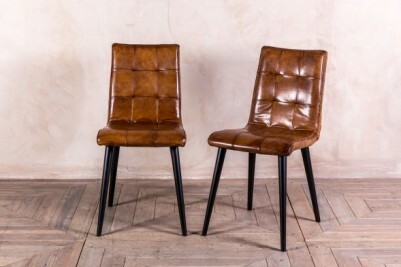 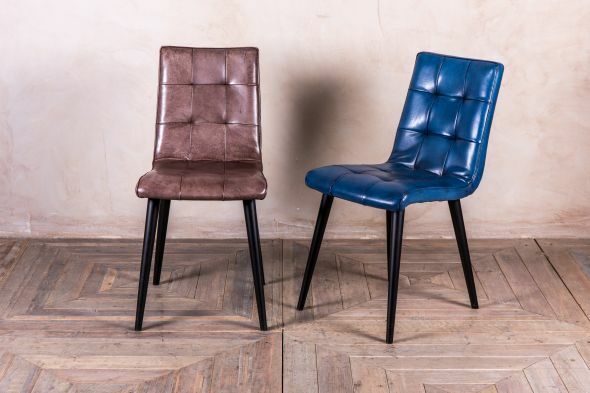 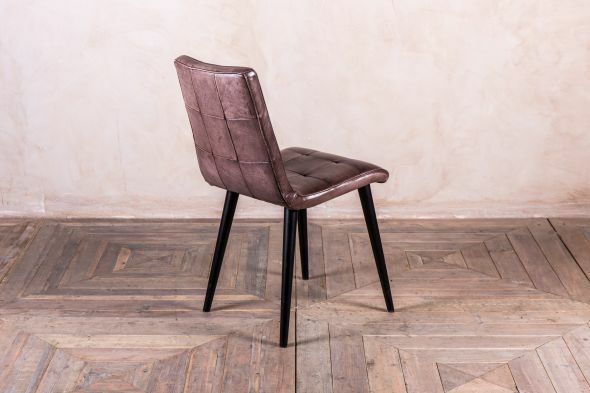 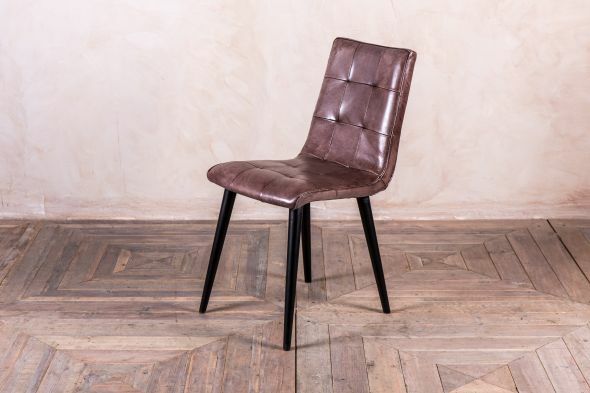 These stunning slim dining chairs are upholstered in buffalo leather and have a beautiful square stitched pattern to both the back and seat. 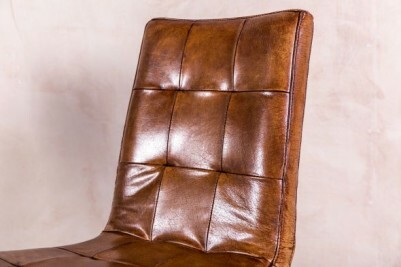 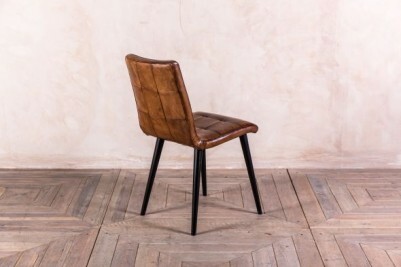 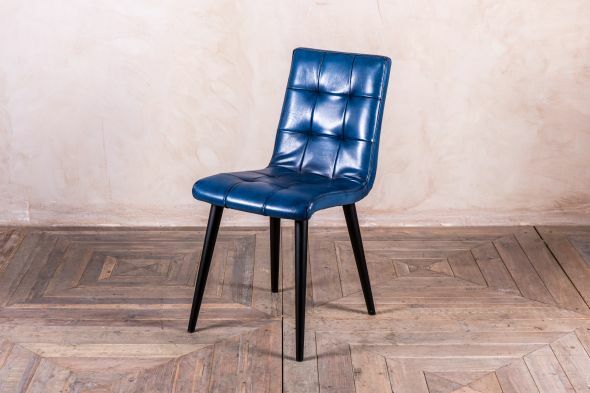 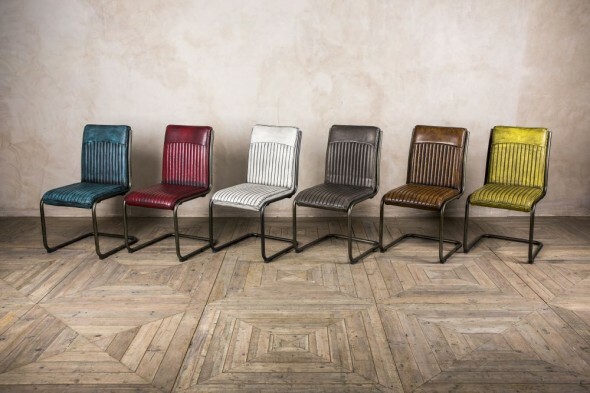 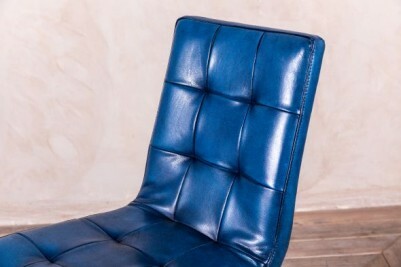 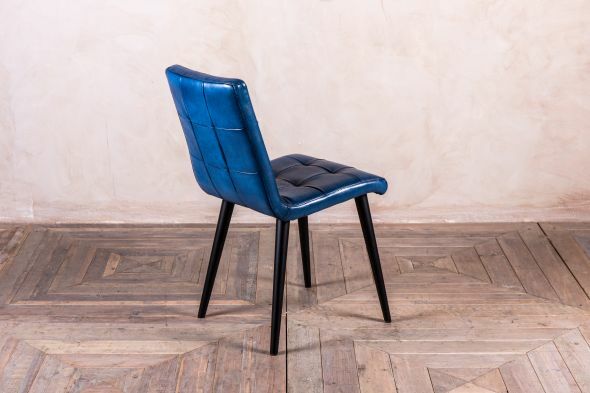 The slim size of the ‘Ripon’ chair would suit anyone with limited space. 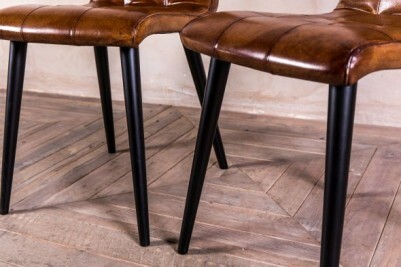 Ideal for a contemporary kitchen or dining room, or for restaurant or bar use. 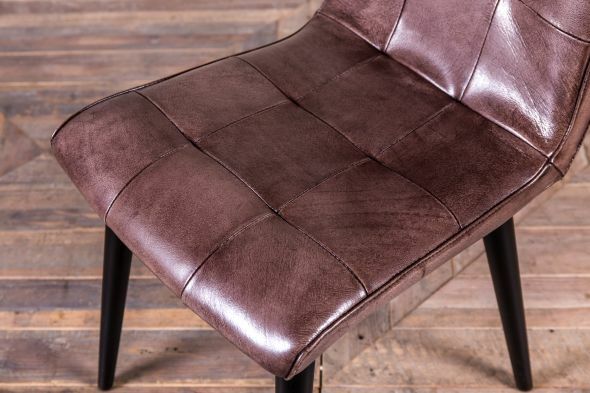 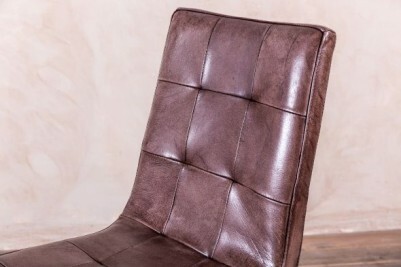 The elegant design of the chair paired with its extremely comfortable leather upholstery make it both practical and stylish. 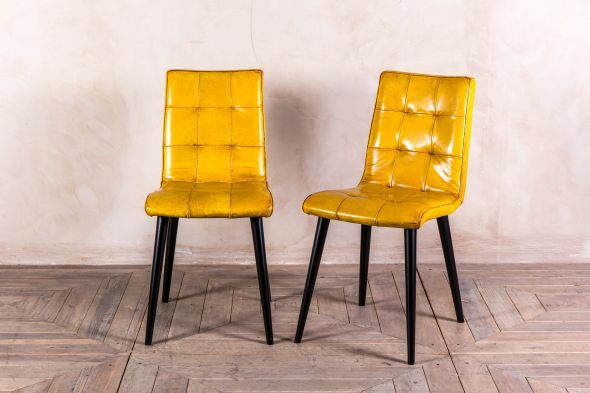 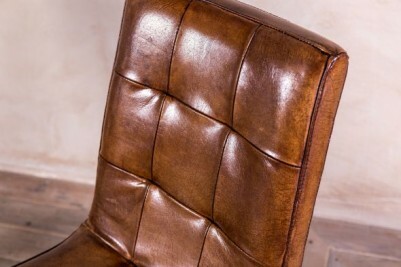 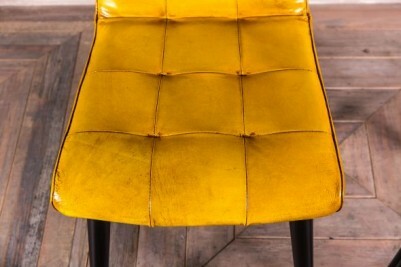 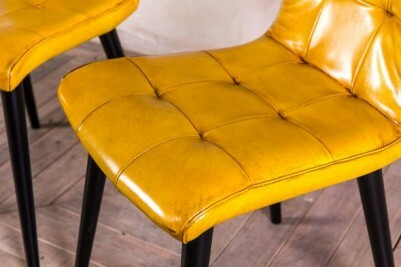 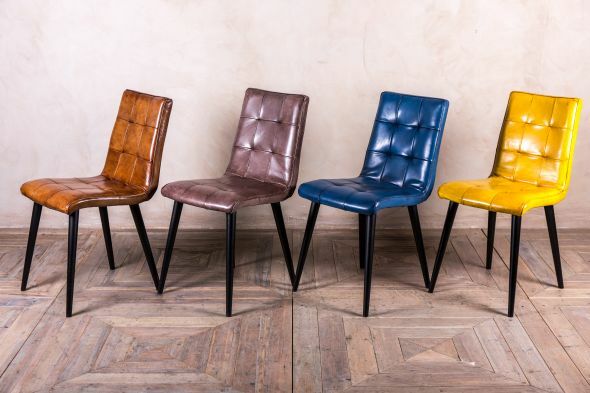 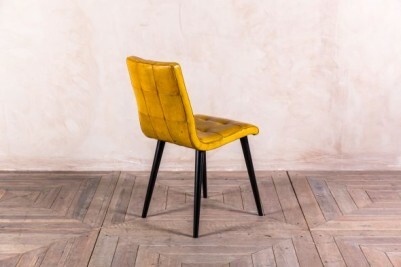 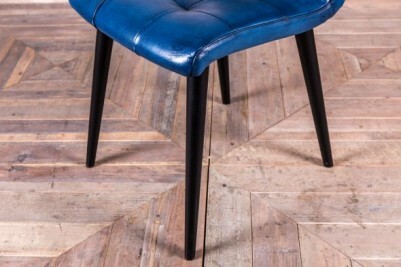 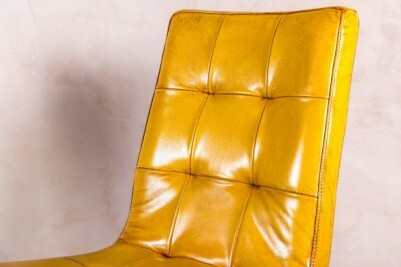 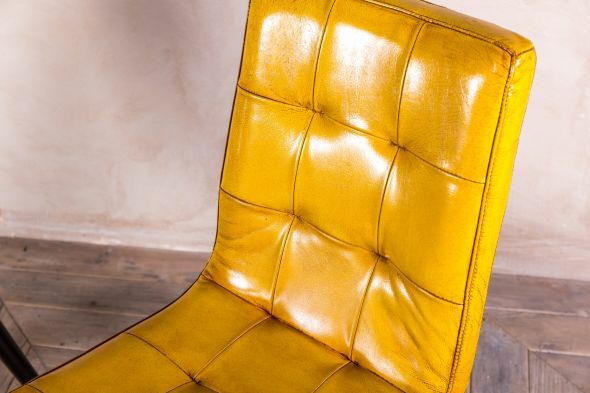 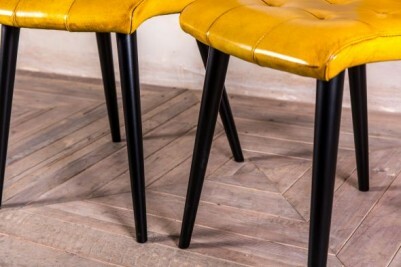 We currently have the ‘Ripon’ chair in either tan, yellow, blue or clay. 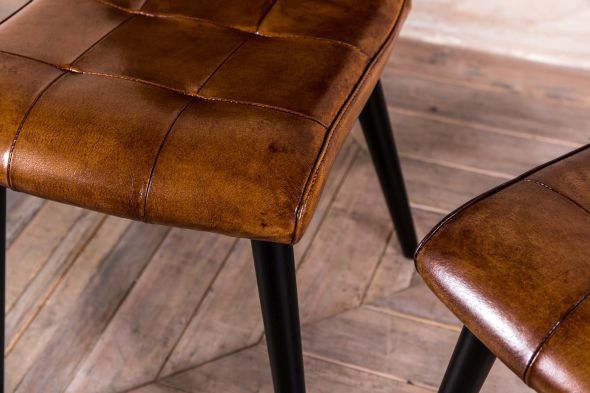 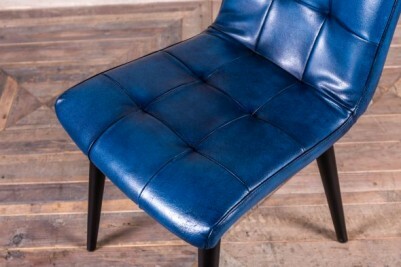 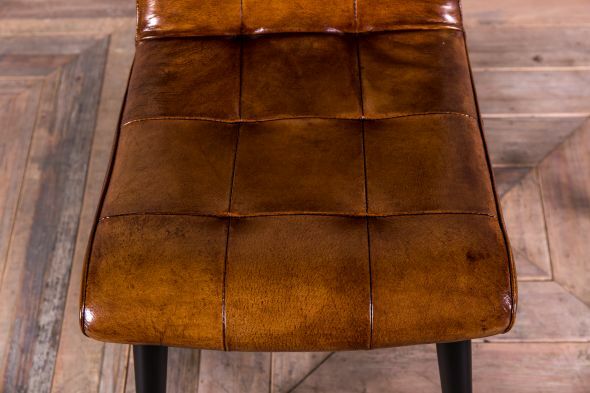 As these chairs are upholstered in 100% buffalo leather, they will have some naturally occurring marks, slight scarring and blemishes. 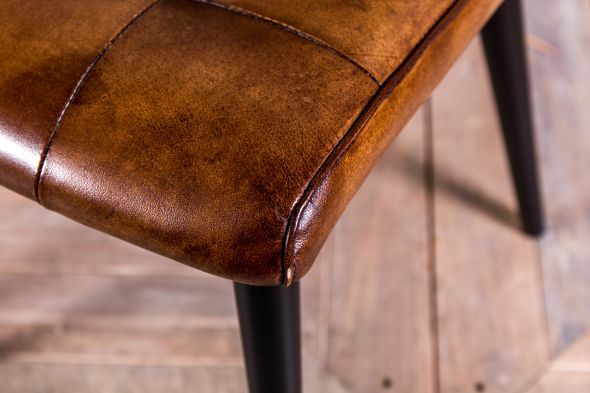 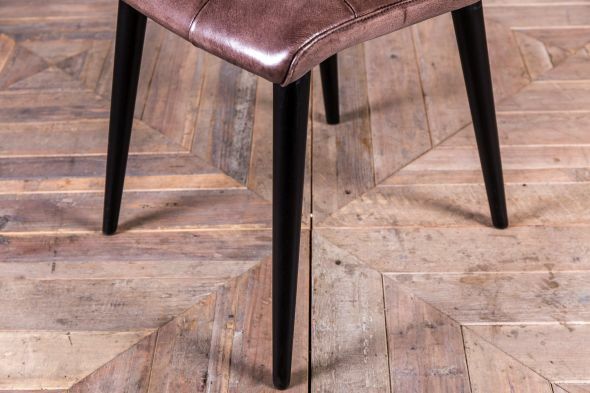 These markings are common in leather products, and we feel that they only add further to the stunning look of these chairs. 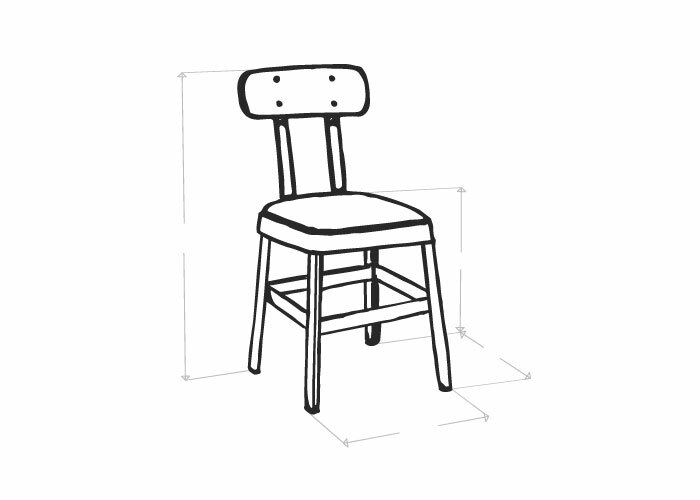 These chairs meet crib 5 regulations and requirements. The chairs are priced individually.